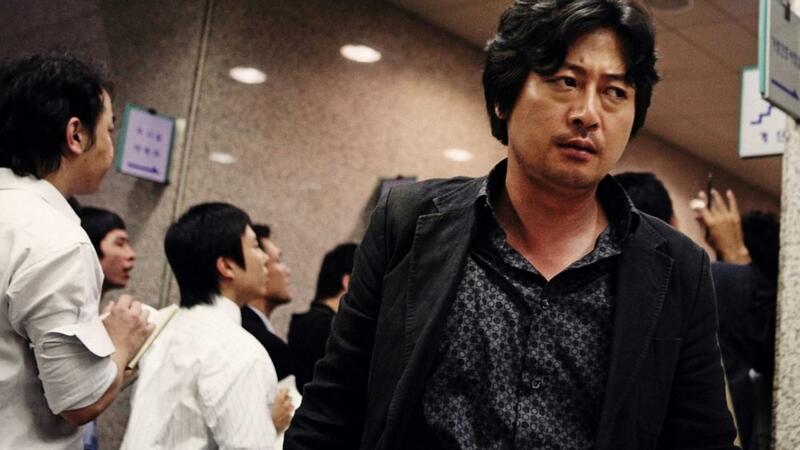 Born in 1968, Kim Yoon-suk started his acting career in theatre in 1990. Soon after, Kim started acting for TV and film where he showed his strong acting ability and became recognised for roles in movies such as Thank You, Life and Be Good While We’re Together. His portrayal of the father in Like a Virgin and his role in A Happy Life were said to be unlike anything else seen on Korean screens, however, it is in The Chaser that Kim has shown the raw and sincere strength of his acting abilities via the strong, charismatic character Jung-ho.